Join Jim Fink, Jim Pearce, Robert Rapier, Ari Charney, Igor Greenwald, Linda McDonough and the rest of the Investing Daily analysts in an intimate setting in Old Town Alexandria, Virginia. You’ll get expert advice from our team of analysts on how you can better manage your investments. Plus, discover each of our analysts’ top picks right now. The event will be held at the Old Town Alexandria Hilton in the heart of a superb dining, shopping and walking community and convenient to all the DC sightseeing you may wish to do. 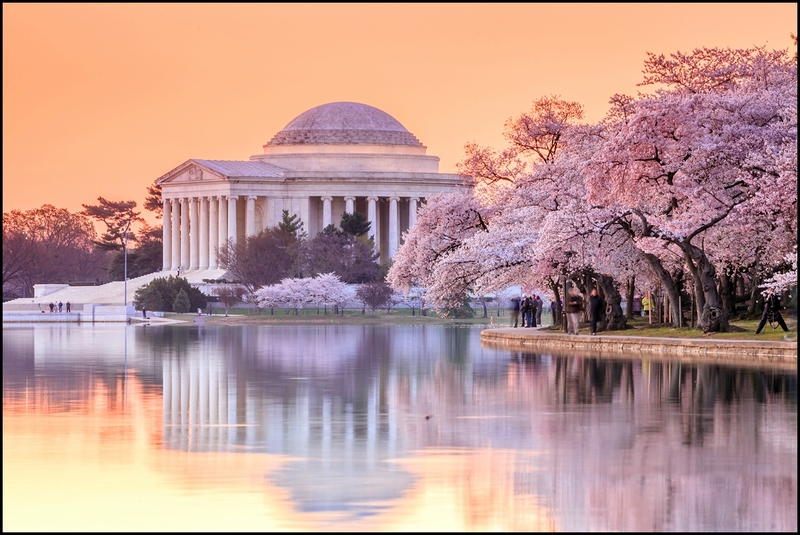 And, the infamous cherry blossoms on the national mall may be in full bloom at that time.